Cardihab SMART CR, was developed by scientists at CSIRO’s digital health arm, known as the Australian eHealth Research Centre (AEHRC), a joint venture between CSIRO and the Queensland Government. The mobile health technology comes from a world first trial of a digital health intervention for people recovering from a heart attack has become the first spin-out from the CSIRO’s ON accelerator program. Cardihab is working with leading cardiologists at Queensland Cardiology Group (QCG) to further the product offering. Cardihab’s initial product is being implemented and used throughout Australia. Cardihab makes rehabilitation more convenient for patients and means clinicians are able to offer an alternative model of delivery so that more patients can complete cardiac rehabilitation. 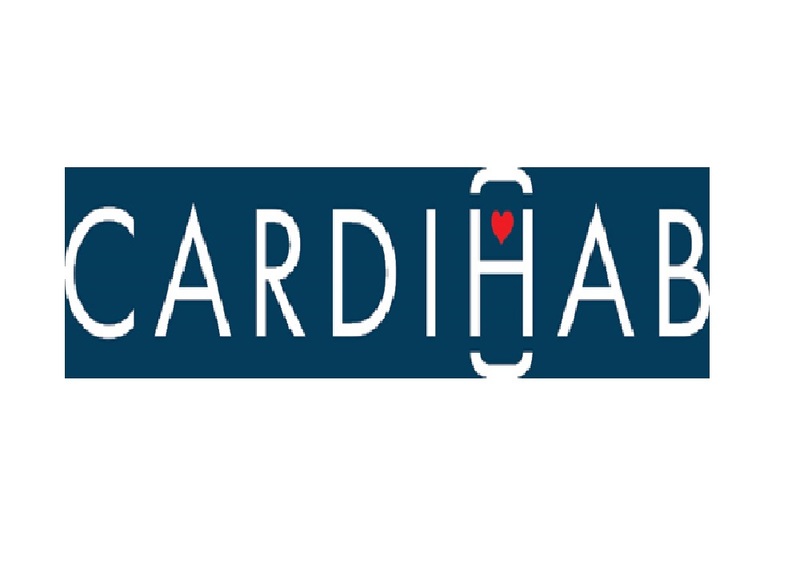 Cardihab was formed in 2016 and is based in Brisbane, Queensland.